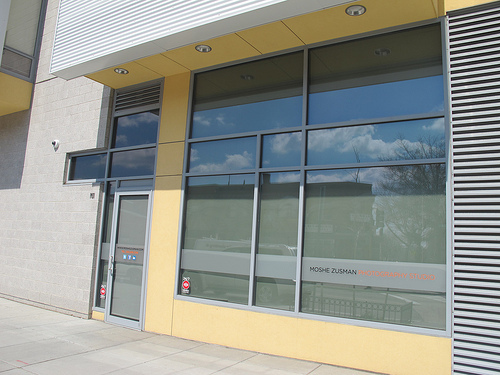 In addition to the Greater Washington Sports Alliance two more retail spaces have recently been leased in the Solea. 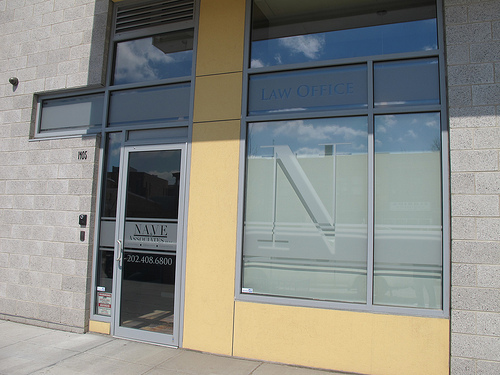 Nave & Associates Law Firm and Moshe Zusman Photography – both on the Florida Ave side. 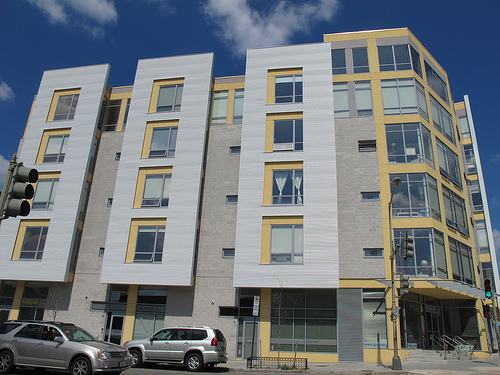 It’s good to see a healthy mix of retail filling the U St/14th St Corridor.